You will need this certificate in order to obtain a free practice authorisation (Approbation). 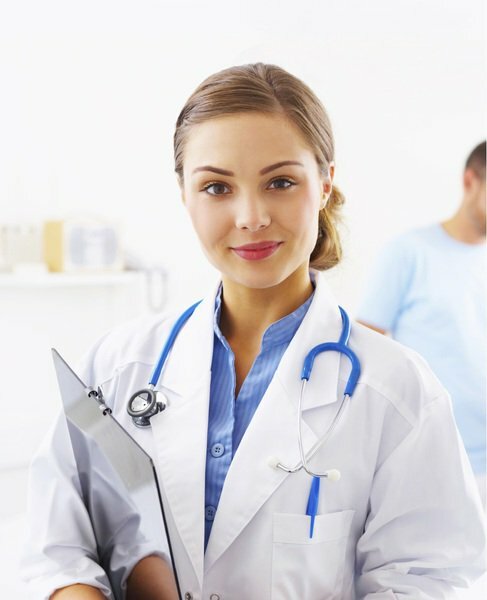 It is paramount for a doctor who seeks a job Germany, Austria or Switzerland to hold a German language certificate according to the desired land requirements. As of March 2017, all of the German lands require doctors to take a supplementary test on medical terminology, on top of holding a B2/C1 German language certificate. In Austria a C1 German language certificate is needed. You would then take a German language test organised by the Chamber of Physicians (ÖÄK) which would assess your knowledge of the language in order to let you practice medicine. B2 and C1 certificate levels must comply with The Common European Framework of Reference for Languages. You can find more information about this classification on the official site of the Goethe Institute. It is very important that this certificate be obtained from a recognised institute such as Goethe Institut, telc, Test-Daf, DSH, ÖSD. Don't hesitate to contact us for any further details regarding the recruitment process. You will benefit from our professional services and in a short time will be ready to begin your new career which will match your professional qualifications and experience. The courses and the accommodation are free of charge!